being little • bristol uk fashion & lifestyle blog. 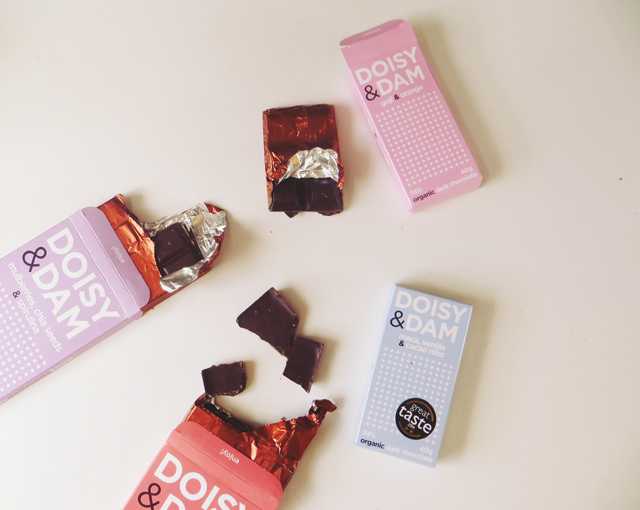 : doisy & dam superfood chocolate. 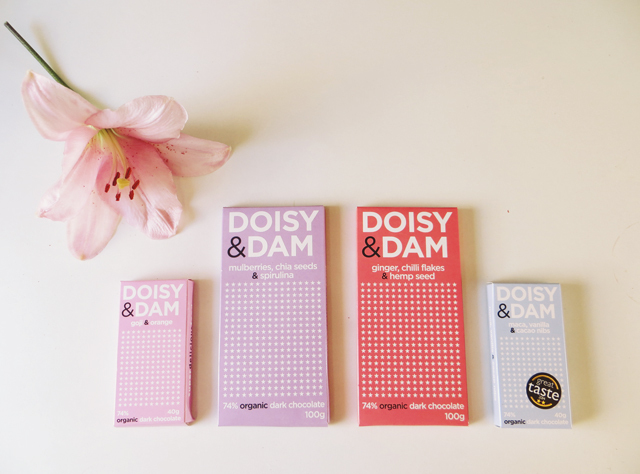 When I was first asked to review some D&D chocs, I thought, "yeah, I could probably work that into a baking post or something.." but then I saw the pretty packaging, and then I tried all the bars, and then I knew that they needed their very own blog post! 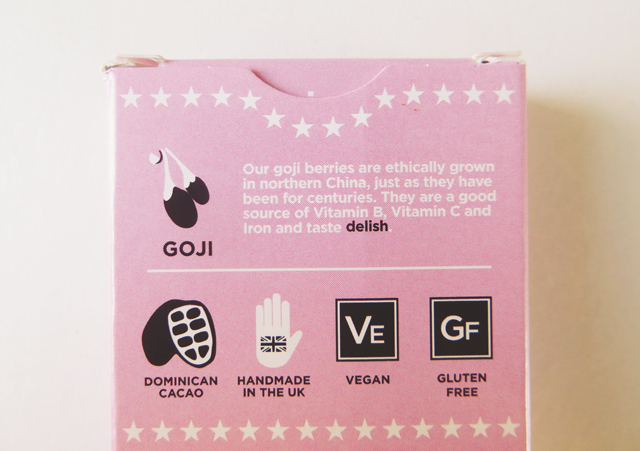 Not going to lie, I didn't know what half of these superfoods were - but luckily it's all explained on the back of each bar! 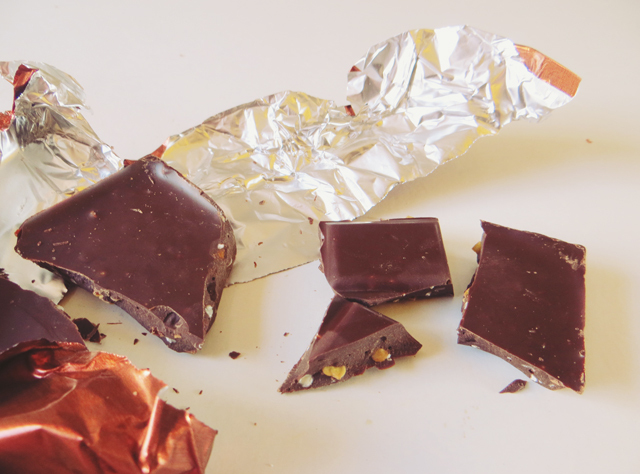 As well as the benefits of these superfoods making you feel less guilty about scoffing chocolate, you should also know that dark chocolate can actually help lower blood pressure & is full of antioxidants! Hooray! I asked for the coconut flavour not to be sent to me, as I can't bear the taste of it! 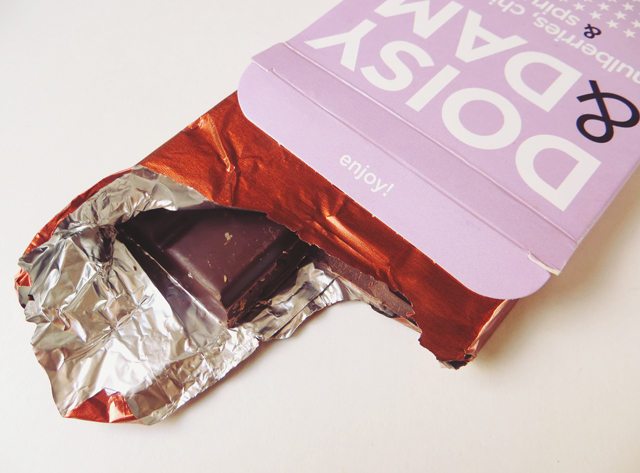 So I can't comment on that one, but the rest of the bars are gorgeous. 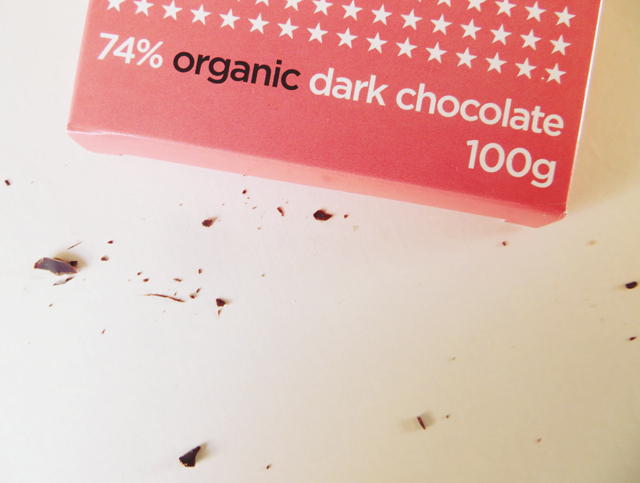 Smooth dark chocolate packed with nibbly little bits. 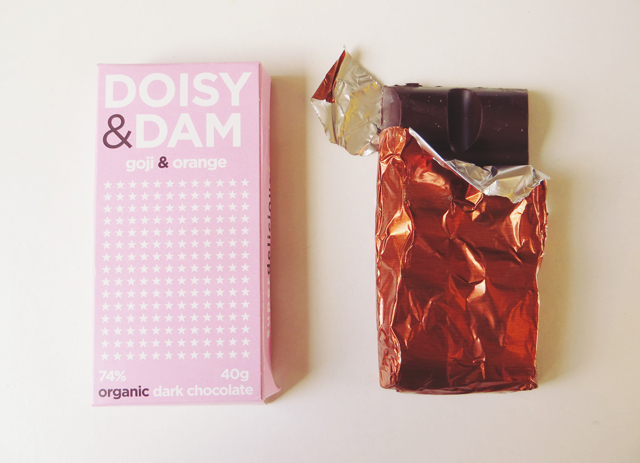 It really is lovely, and I can imagine that a little set of these would be the perfect present for a chocolate lover! 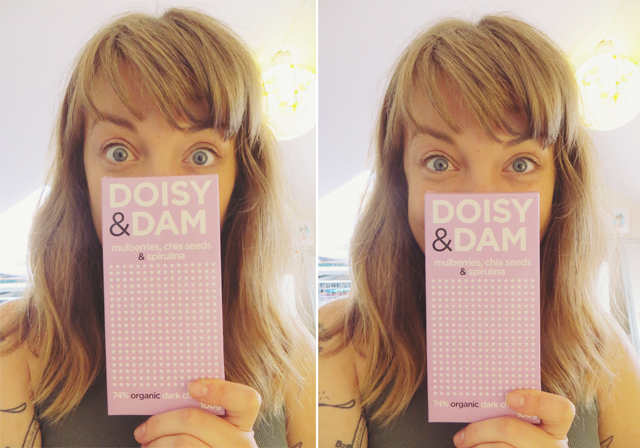 They've got a little interactive competition going on at the moment too - simply take a selfie with your bar of Doisy & Dam, and then send it over to them via Instagram or Twitter! Easy peasy! 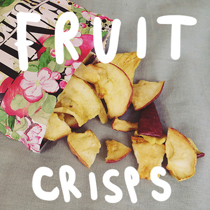 These sound absolutely delicious, and I love the packaging. If I spot some I'll have to try it out! 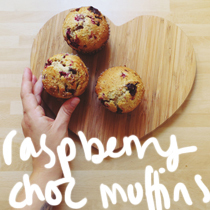 These sound delicious and loving the flavour combinations! 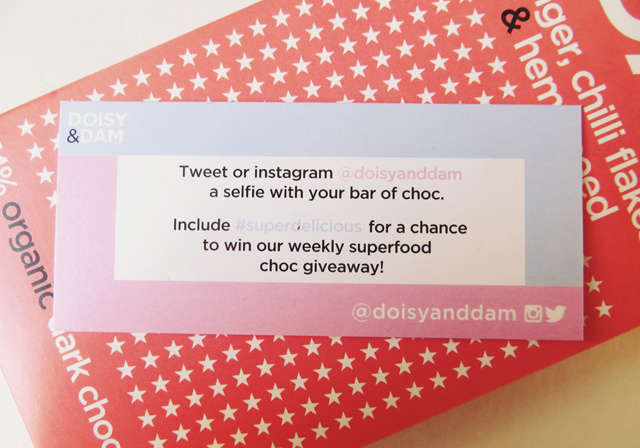 These bars sound so delicious! 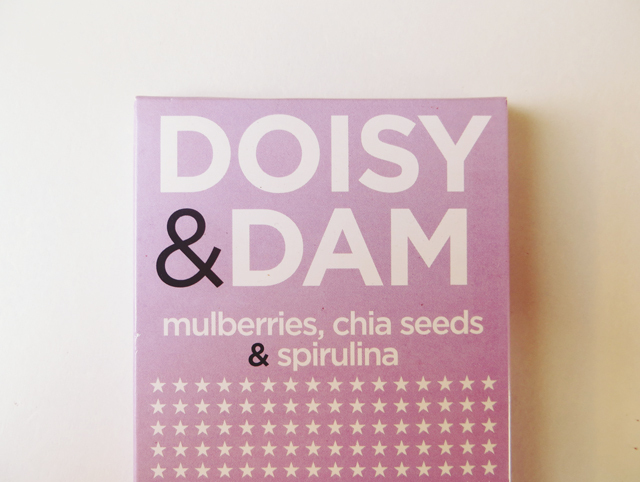 in love with the cute packaging and colours too. 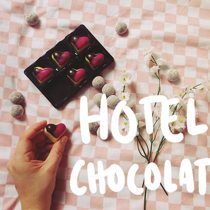 I've been trying these recently too, they work amazingly with macarons! I am also the same, sometimes buying things just because of the cute package.